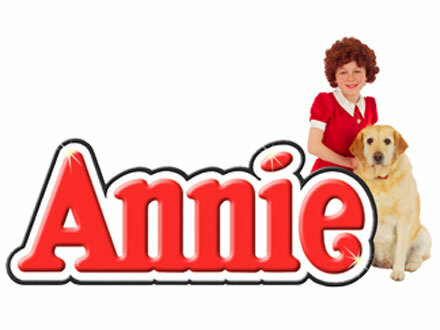 Our school provided nine girls to play the roles of Orphans in the UK Tour of ‘Annie’ when it came to the Derby Assembly Rooms in April 2011. 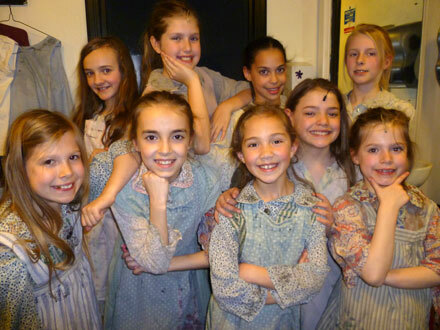 We auditioned 45 of our pupils and they all worked really hard with their singing, dancing and acting pieces. 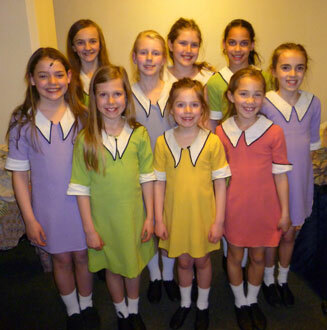 Congratulations to Holly, Eleanor, Keely, Jessica, Elena, Annabelle, Ashleigh, Lauren and Cristianna who performed eight shows throughout the week, singing songs such as ‘Hard Knock Life’, ‘You’re Never Fully Dressed Without A Smile’ and the famous classic ‘Tomorrow’. They gave excellent performances and we were very proud of them all!